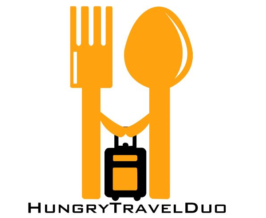 If you like you spicy food like we do, here’s hot news for you! Max’s Restaurant welcomes the holiday season with two spiced up treats to make every day celebrations extra special. Or should we say EXTRA SPICY? We all grew up eating the world-famous Sarap To The Bones™ Fried Chicken of Max’s. 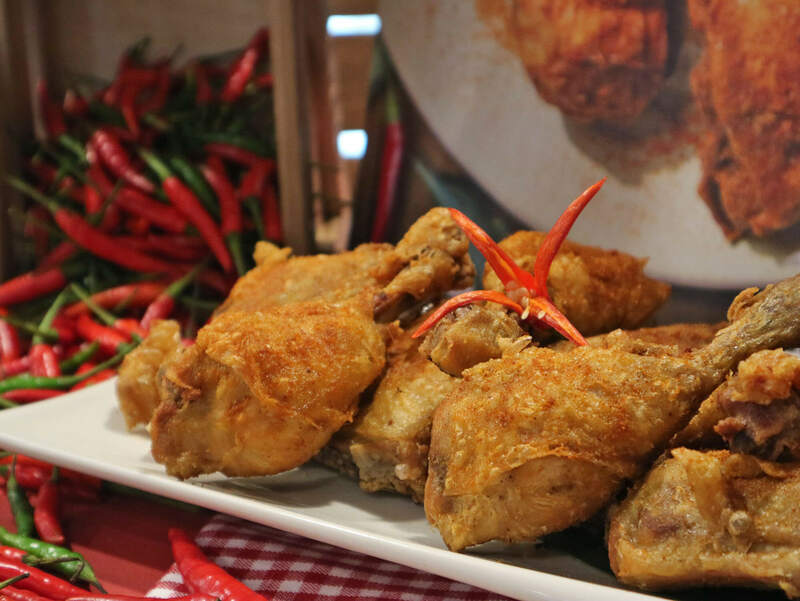 And more recently, Max’s has unveiled something off the spice kitchen with the all-new Max’s Spicy Chicken and Spicy Crispy Pata. With all the recent clamor on social media about “sili posts”, I think it’s about time that Max’s Restaurant answers to the beck and call of many spice-head foodies: spiced up chicken. And spiced-up chicken, we got! 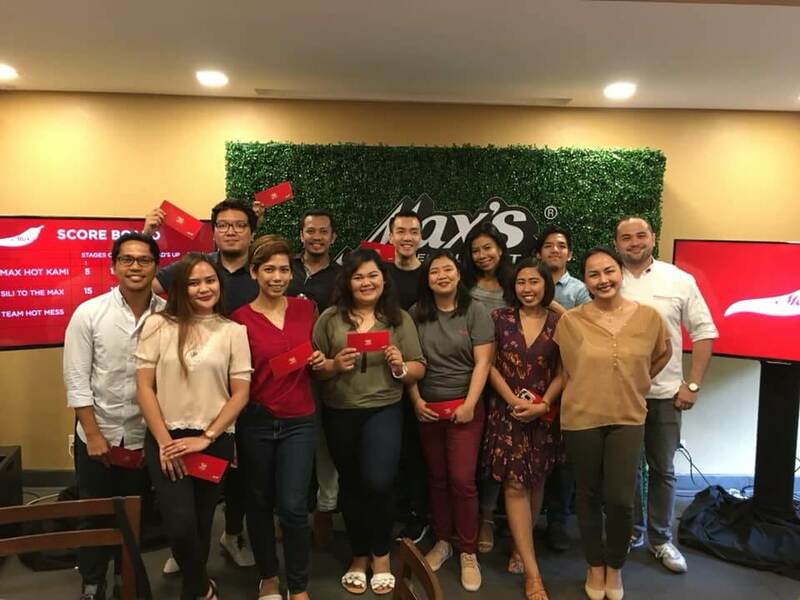 Max’s Spicy Chicken makes its debut as the latest addition to the award-winning Filipino restaurant’s list of must-try dishes. This sumptuous offering puts an exciting twist to the well-loved Max’s Fried Chicken. As it is tossed in a special chili pepper seasoning that will leave you craving for more. My verdict? I absolutely enjoyed the new Max’s Spicy Chicken! I loved how the skin was extra crispy and had an exhilarating kick of spice. Yet inside, the chicken meat remained as the classic, tasty and tender. Now you may or may not need Max’s house blend banana ketchup paired with this one. Which is what I did. Because I’m not a big fan of sweet and spicy flavors combined. I did find myself eating more rice as usual to balance the spice. Bringing your family or friends along? Max’s Restaurant also offers the Max’s Spicy Chicken Family Platter at only Php 529.00. Eight golden crispy pieces of the new Max’s Spicy Chicken, perfect for 3-4 people. OR, you can also have a complete feast with Max’s Spicy Chicken Platter Bundle for only Php 1,399.00. It includes the Max’s Spicy Chicken with a choice of one bestselling soup, large plain rice, four glasses of iced tea, four Caramel Bar Ice Cream, and one plush toy. Super sulit and Sarap To The Bones™ talaga! Dining alone? 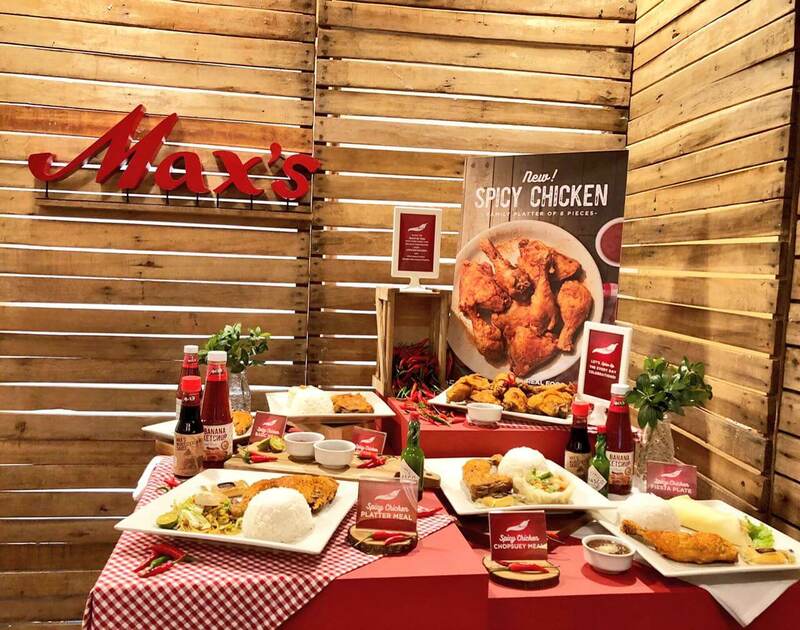 You can also grab your sumptuous Max’s set meals with the new Max’s Spicy Fried Chicken. Pair this with lumpia, pancit canton, macaroni, etc. Still craving for more kick? 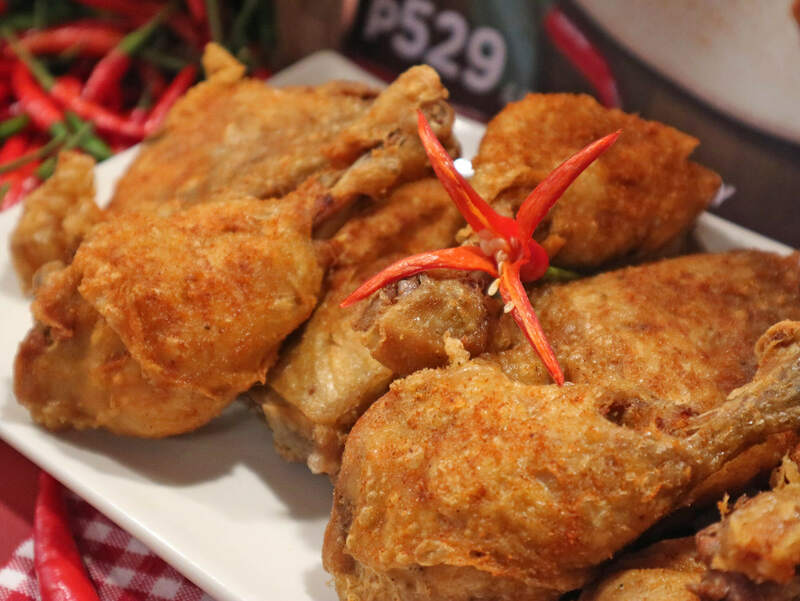 The love for spicy does not stop there with Max’s Restaurant’s Honey Glazed Chili Crispy Pata. Think of gourmet Crispy Pata for your gastronomic pleasure. Premium pork knuckle made extra special by stir frying in garlic and ginger. And then lathered with local honey and served with Max’s pata sauce. 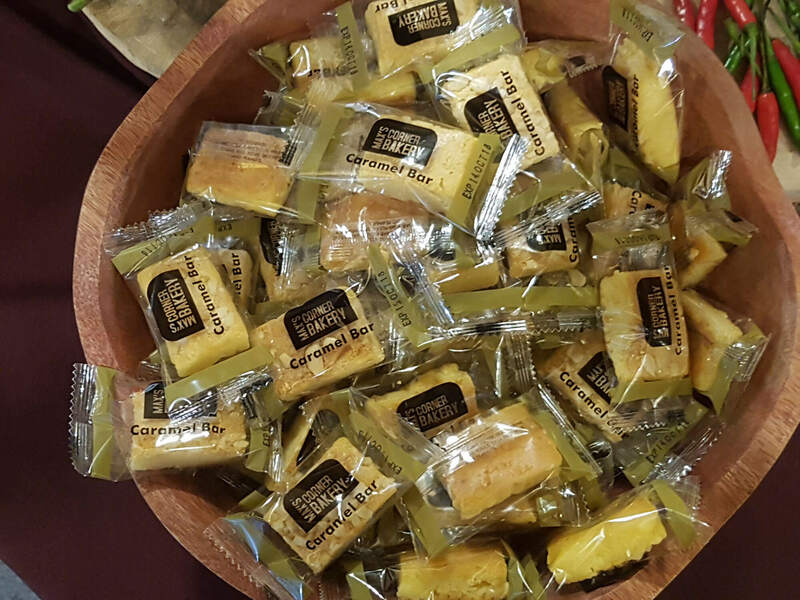 We were all pleasantly surprised by the unique sweet-savory mix of honey and chili. The meat was also very tender and rice-crave-worthy! I can totally see Max’s Honey Glazed Chili Crispy Pata being a hit with both the young and old diners. So really, there is no reason why the Honey Glazed Chili Crispy Pata should not be included in your next visit! Perfect for those who love just a tinge of spice, best paired with Max’s Spicy Chicken. Our happy “Sili to the Max” power group after winning the Spice Olympics for the day! Order Max’s Spicy Chicken and Honey Glazed Chili Cripsy Pata TODAY! Ready to spice up your meal? Your Max’s favorites are just a click, chat or call away. Visit www.maxschicken.com to order through the Max’s Restaurant website. You can also leave a message with Max’s Restaurant’s Facebook Messenger chat bot, or dial 7-9000 to order via landline or mobile! Max’s Spicy Chicken is available in Ala Carte, Platter, Set Meal, and Group Meal options.